Scenes From: ISA NA Qualifier, Ollie's Skatepark in Kentucky! Once again the best of the best gathered to battle for that Golden Ticket! But none could take the top spot away from the BEAST OF THE EAST, Mr. Jon Marco Gaydos! Congratulations Jon! Chris Farris, who already has a golden ticket, got close again finishing in 2nd place, with Tyler Chaffin & Cody Flom tying in 3rd. 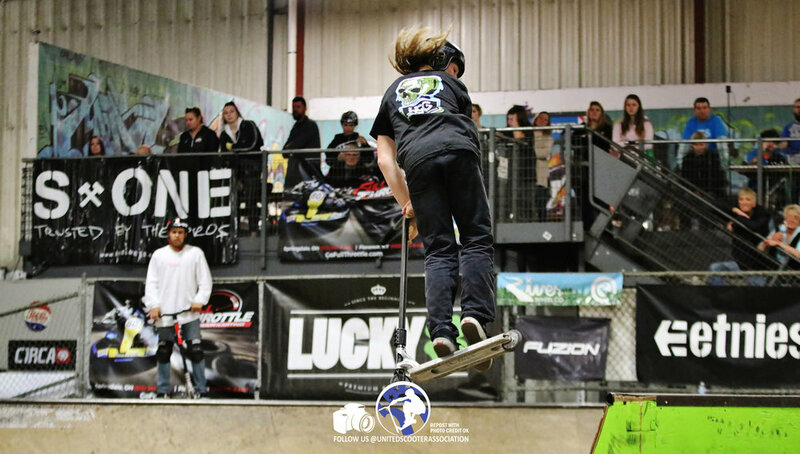 Worth noting was the debut performance from the newest and youngest member of the PRO ranks, Mr. Daniel Deeder, [Pro Rider for Havoc, SCTusa & S1] just 12 years old, coming out strong and qualifying for ISA Nationals in Chino! Check out the over 150 photos in our full album on our FACEBOOK PAGE, and see the full results and current qualified riders for Nationals on the ISA RESULTS PAGE! - Great riding everyone! Great park, great sport! Please share any photos you like with photo credit to USA! Cheers.